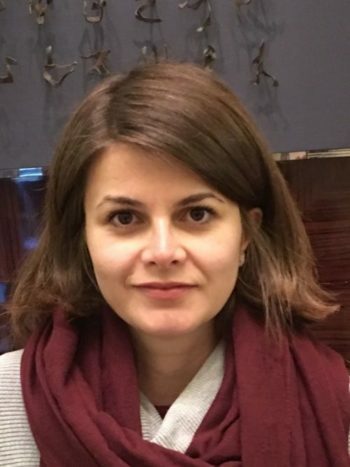 Silvana Tarlea is a postdoctoral fellow at the Institute for European Global Studies and in the political science department at the University of Basel. Silvana is a political economist with an interest in education policies around the globe and in the European financial crisis. She was a Max Weber postdoctoral fellow at the European University Institute in Florence and a visiting fellow at the University of California at Berkeley before moving to Basel. She obtained her PhD in political science from the University of Oxford, Nuffield College in 2015.